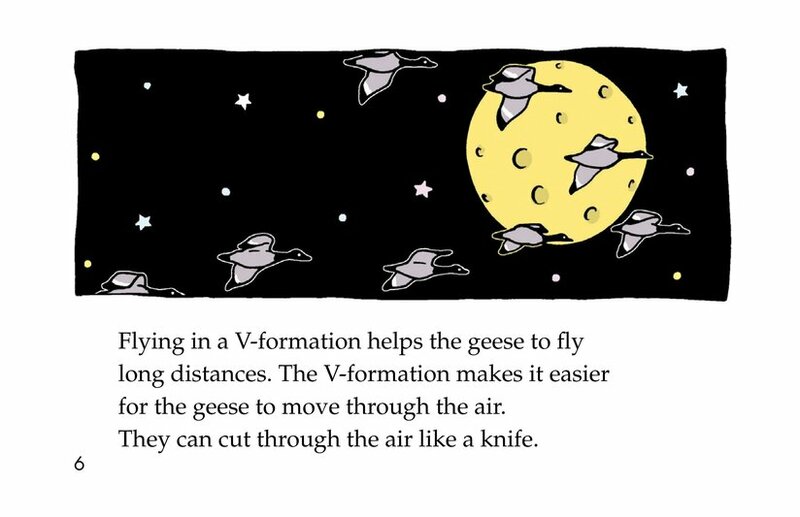 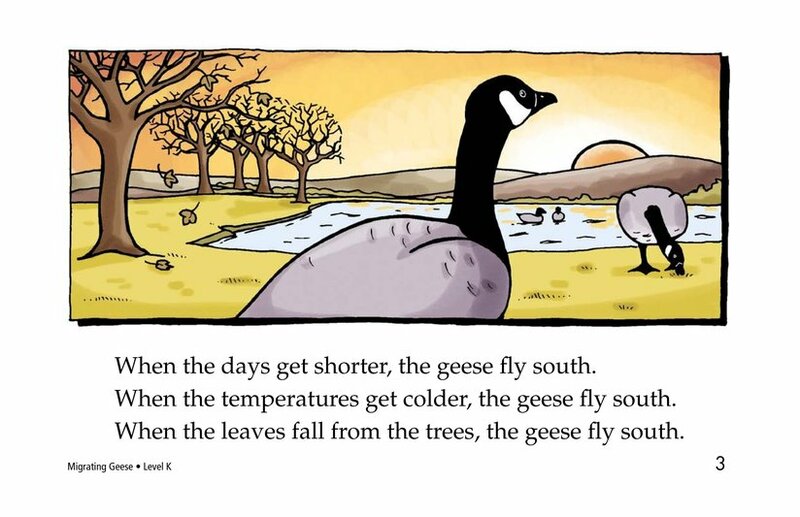 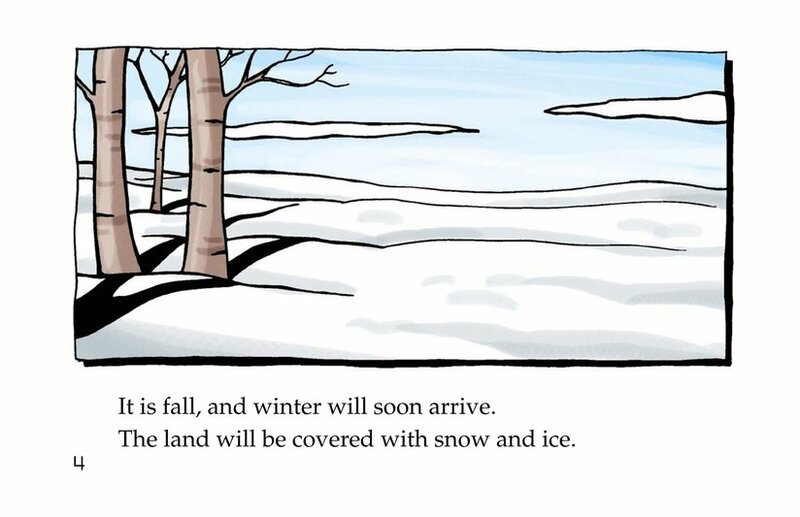 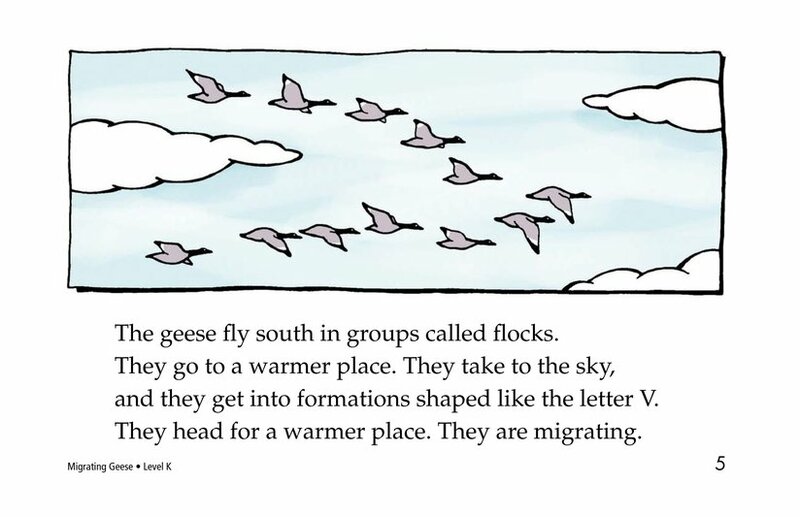 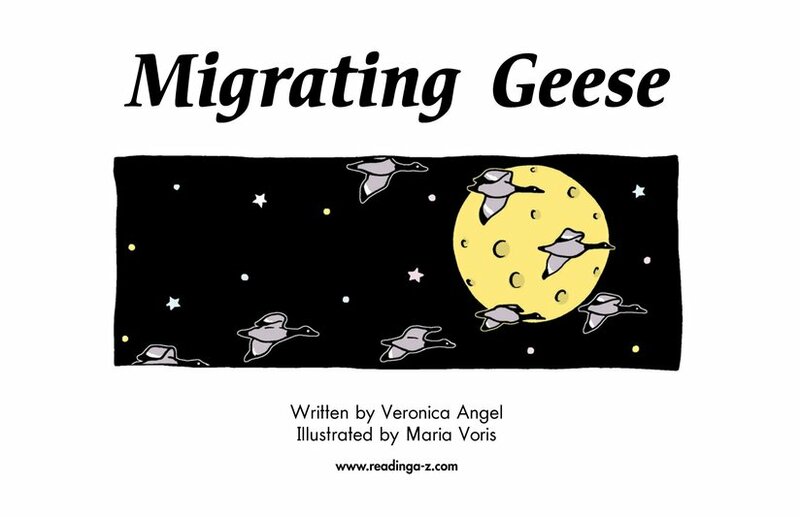 Migrating Geese explains how geese migrate from cold climates to warmer ones in the fall. 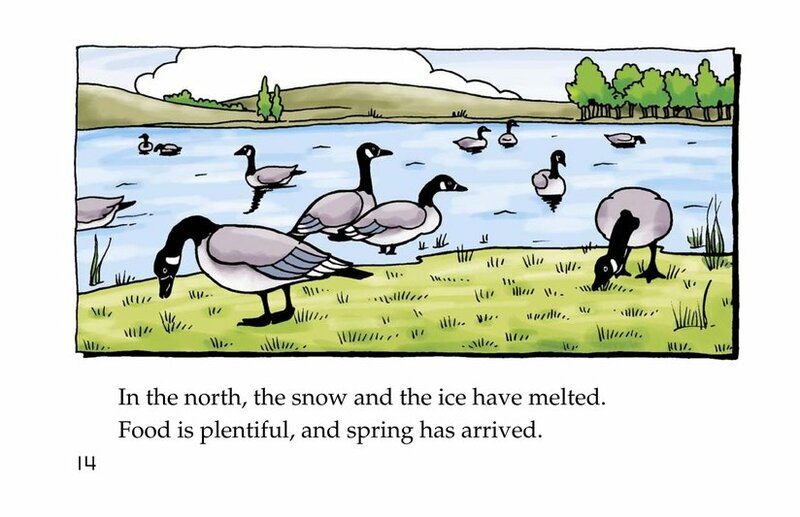 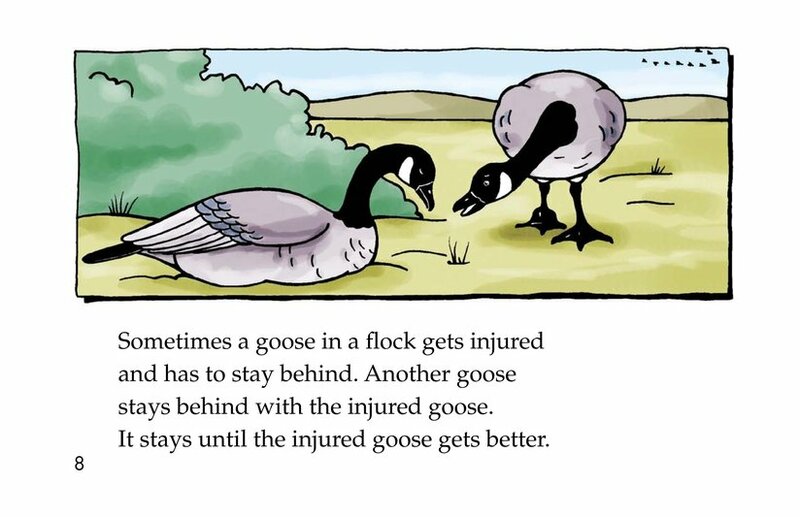 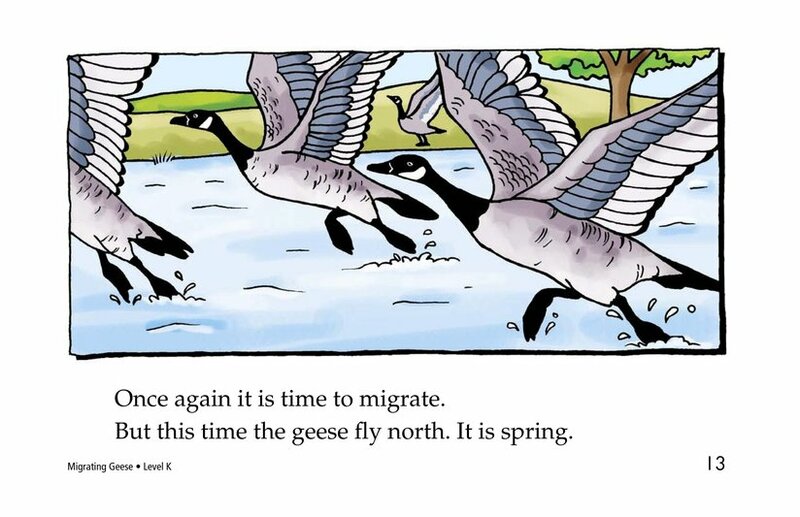 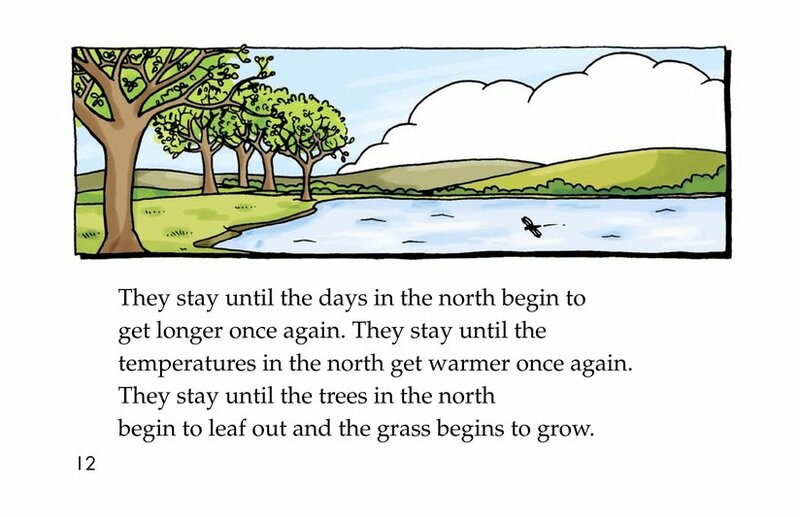 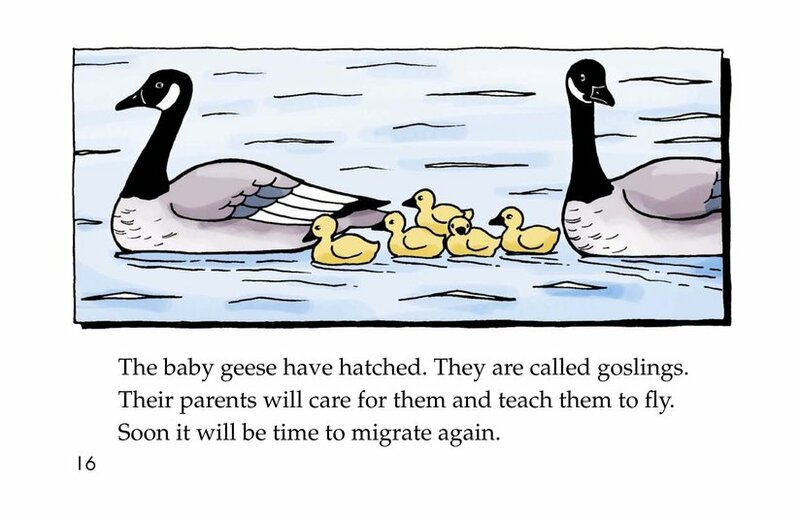 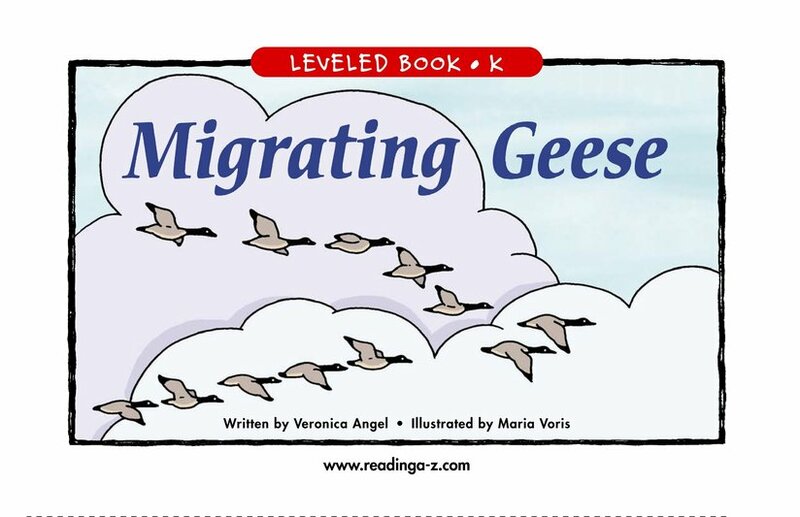 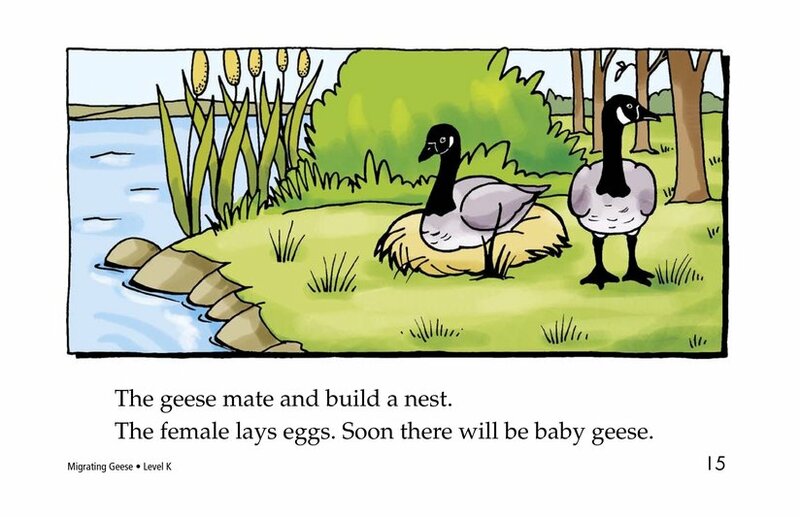 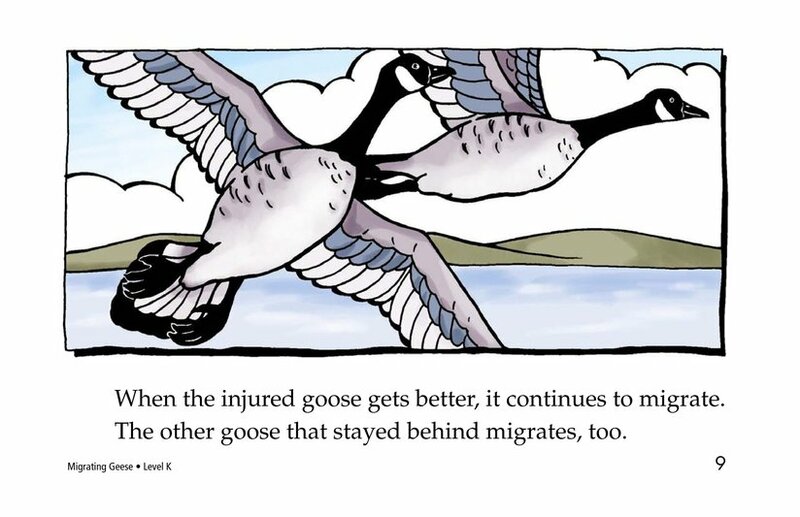 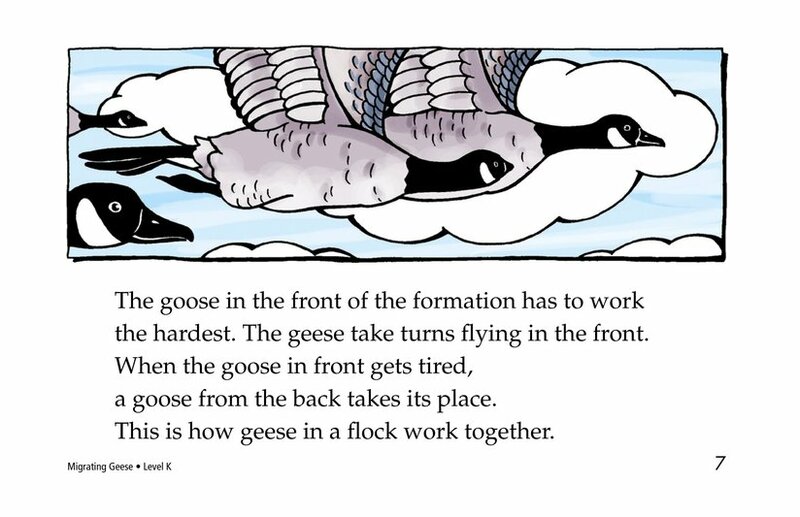 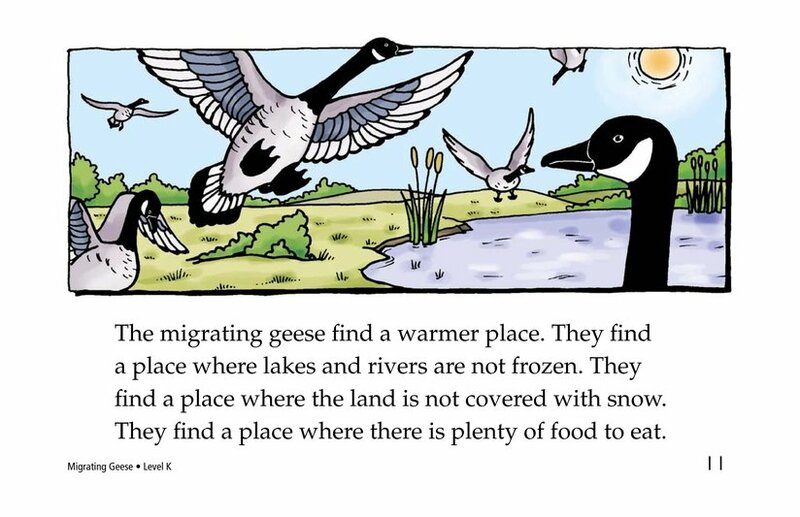 Students will learn many amazing facts about geese and how they help each other on the long journey of migration. 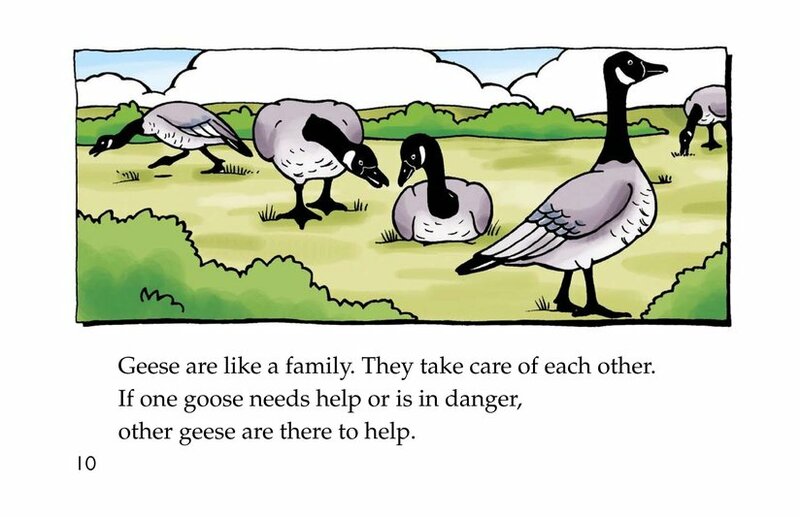 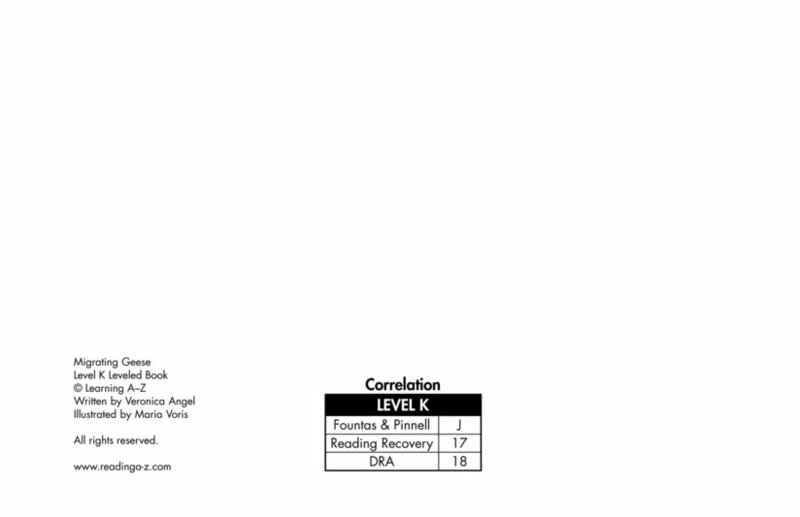 Informative illustrations accompany the text.